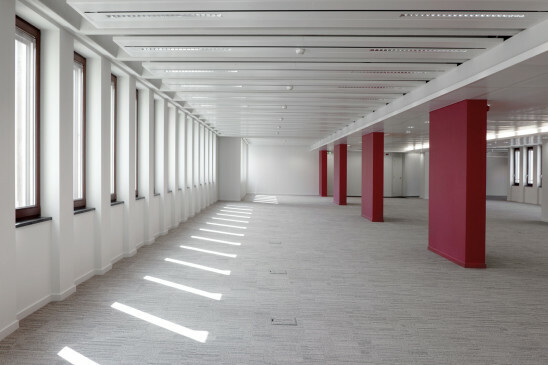 Renovation of offices building Le Marquis for Ageas, Fortis Real Estate. 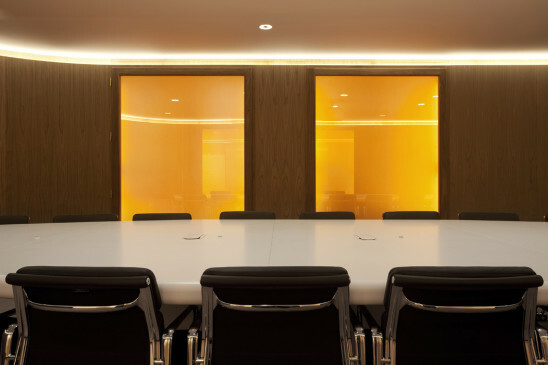 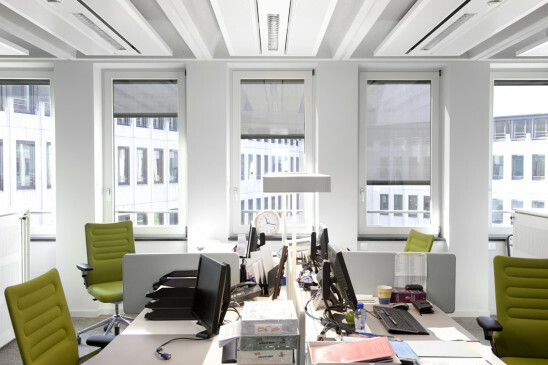 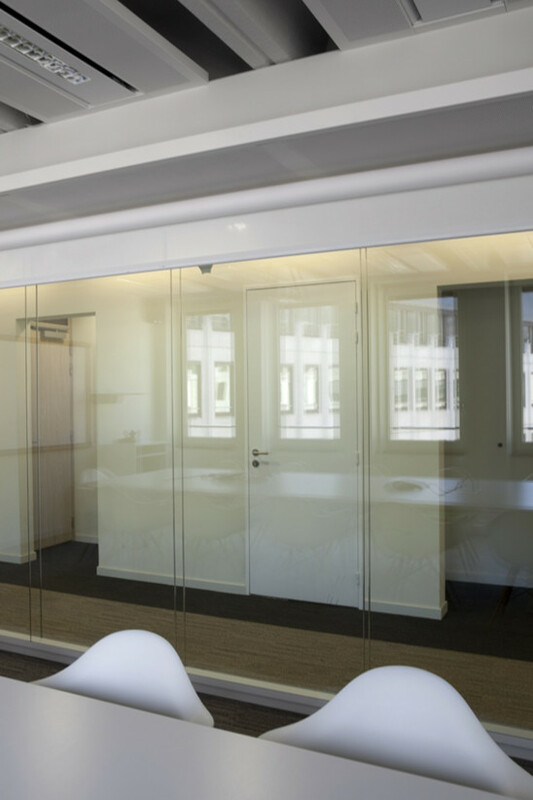 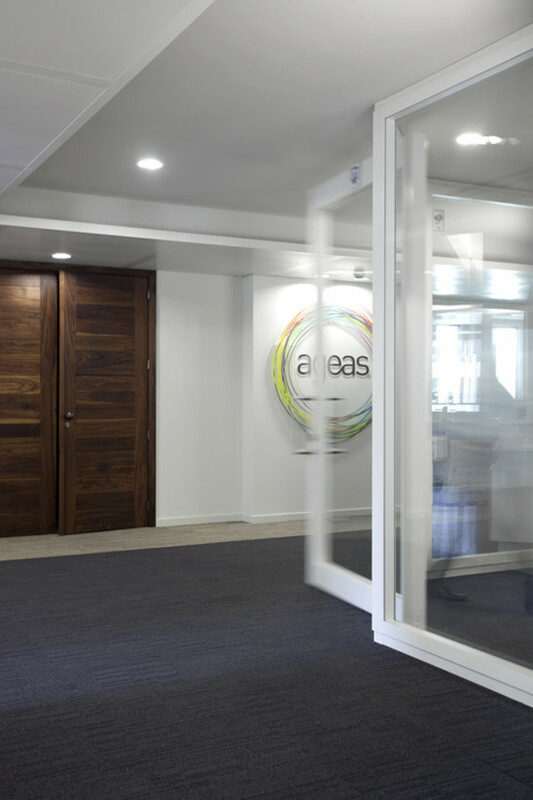 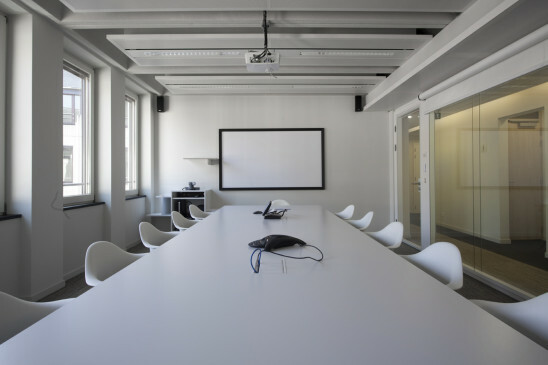 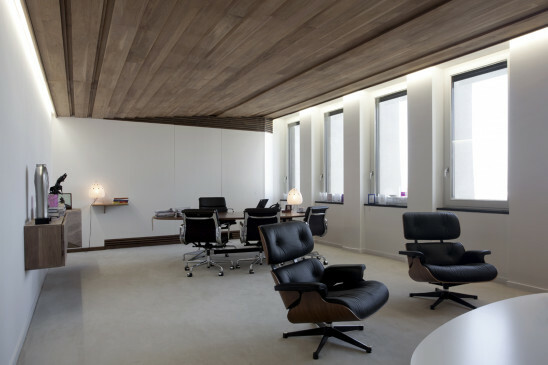 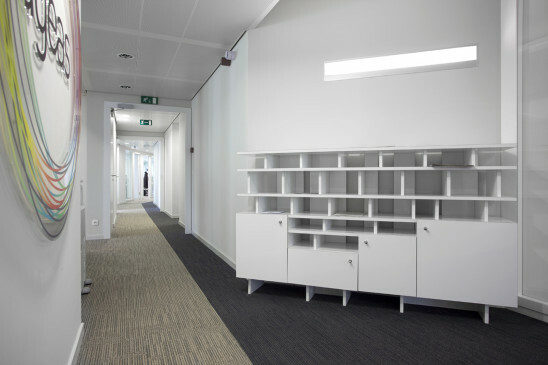 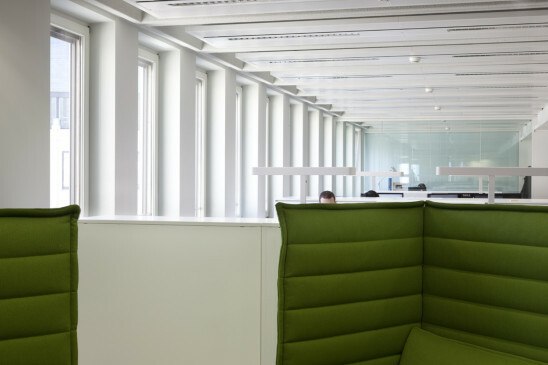 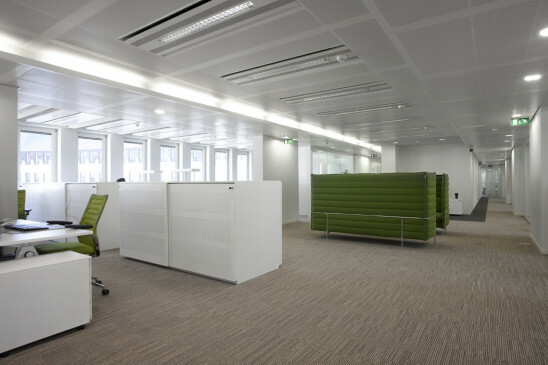 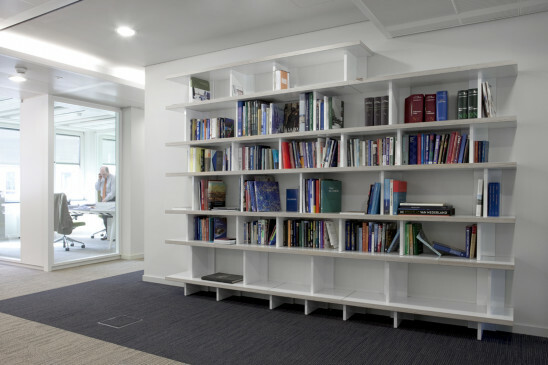 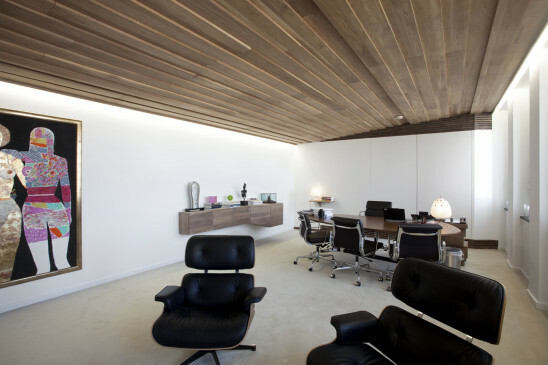 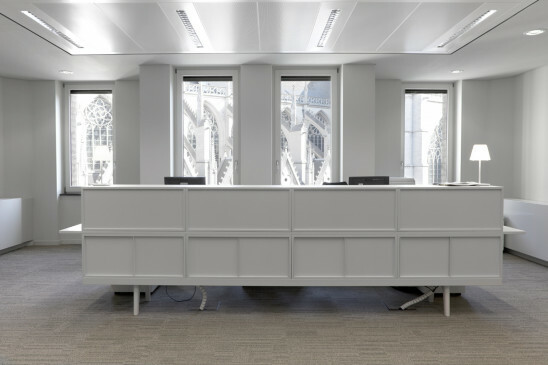 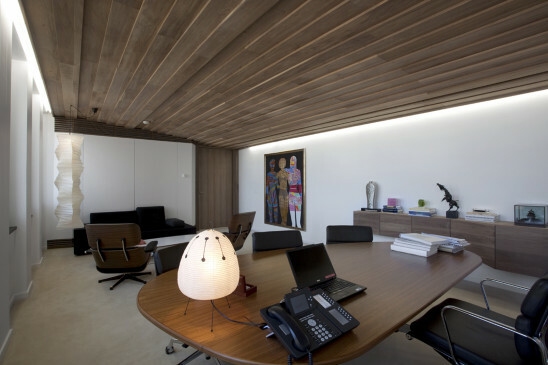 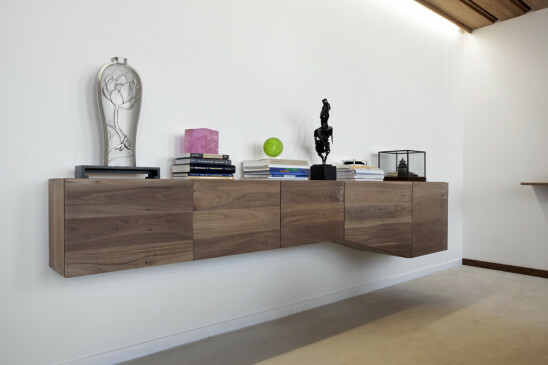 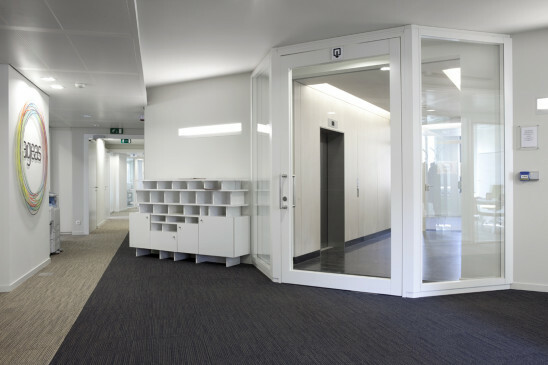 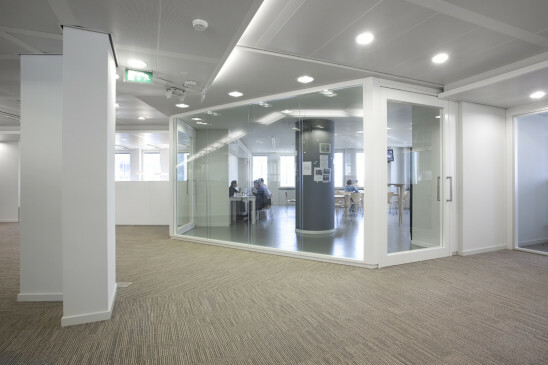 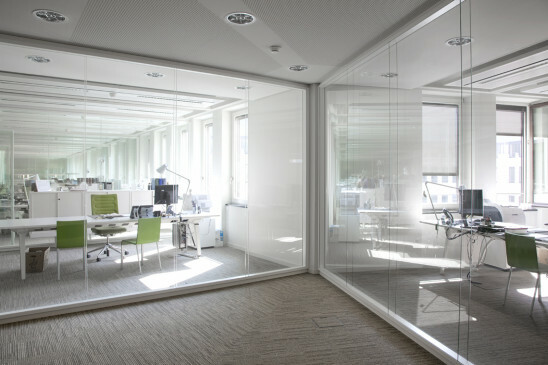 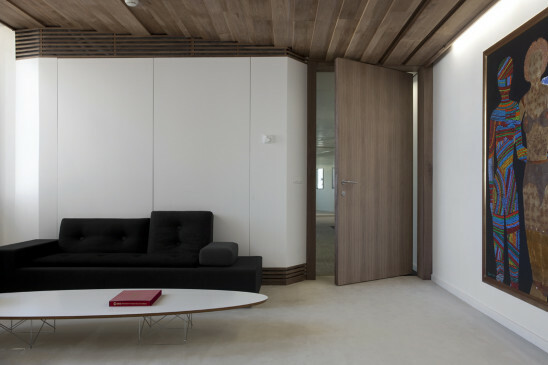 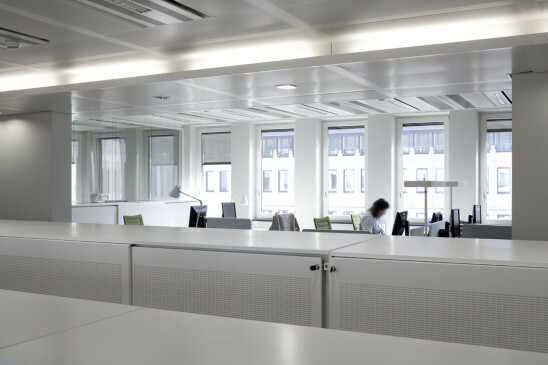 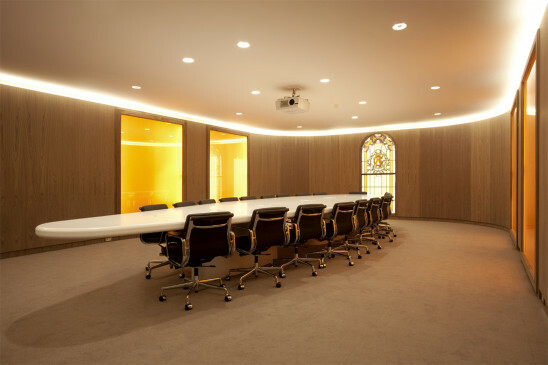 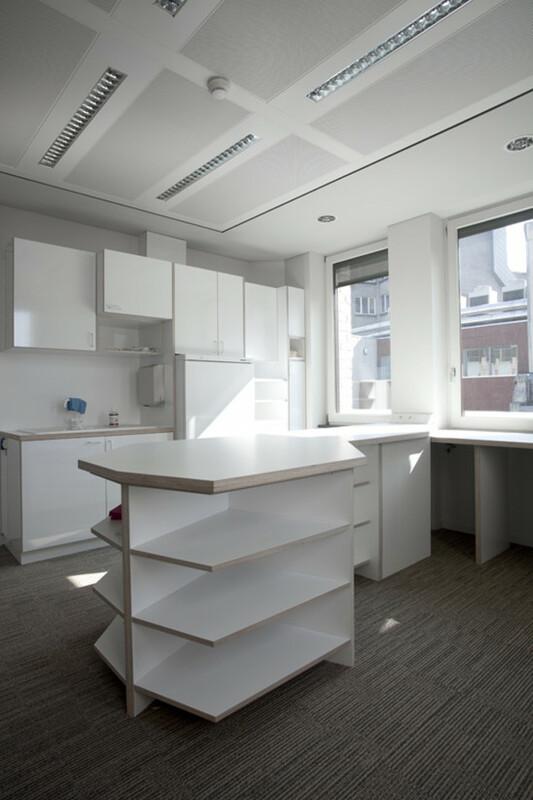 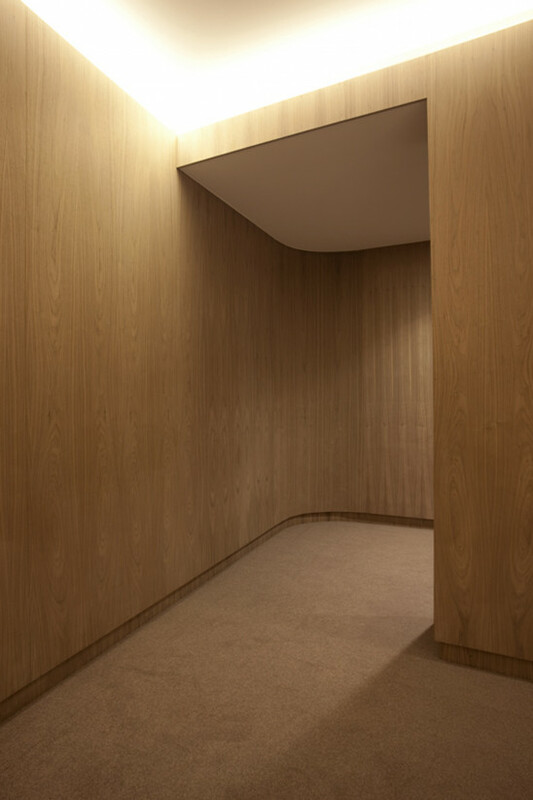 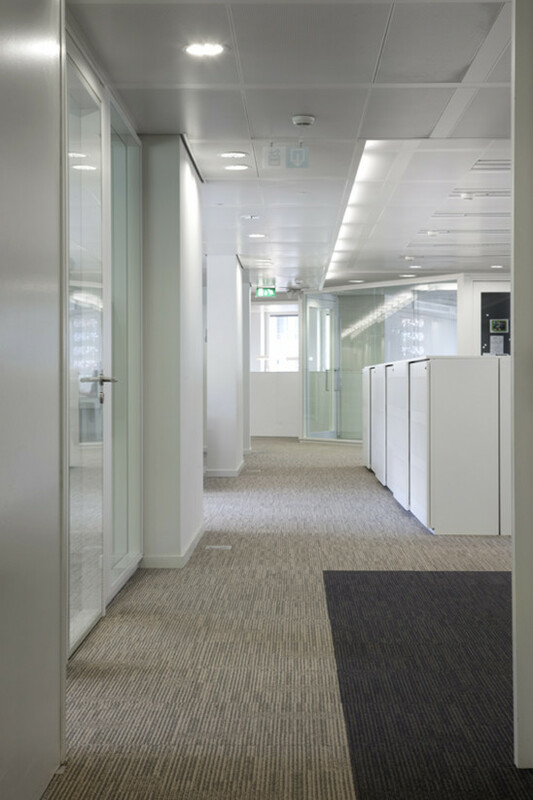 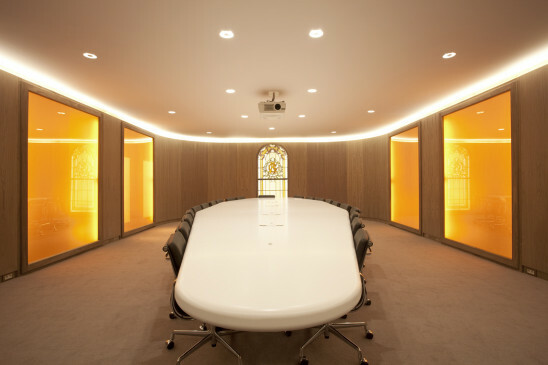 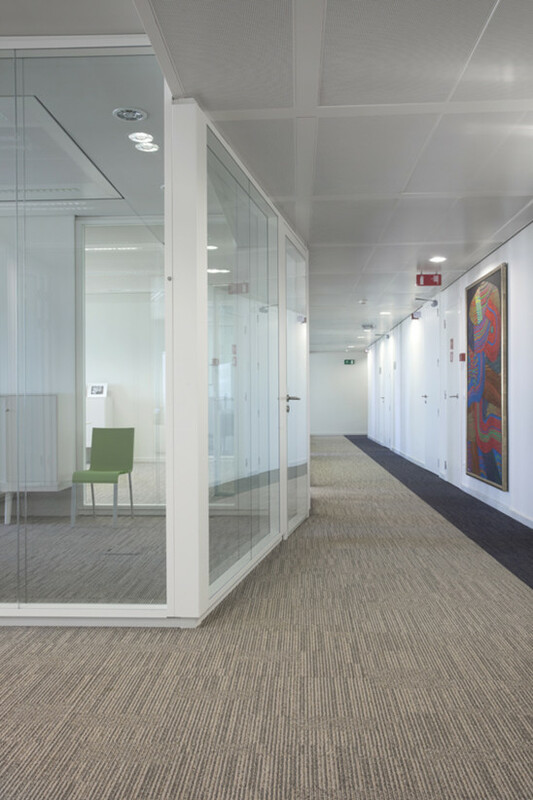 The project consisted of renovating a platform in the Marquis building, with the aim to develop a calm and unified space for all offices and an extremely carefully representative space for the boardroom and the executive offices. 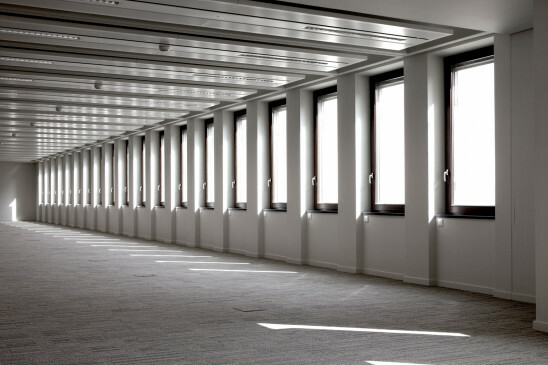 These features of unification and peace were obtained by using monochrome white walls and by placing the partitions on judicious location - that are established according to the specific shape of the building. 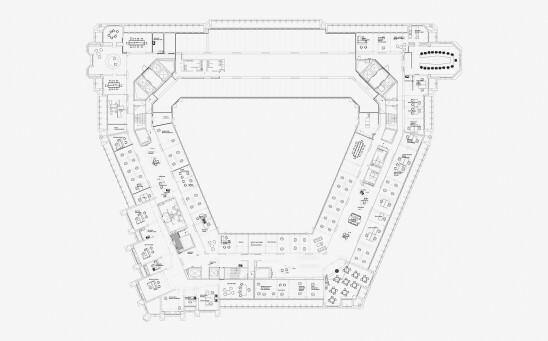 Both parties: offices and representative spaces are combined in a single research of abstraction, obtained by different architectural methods, even slightly opposed.